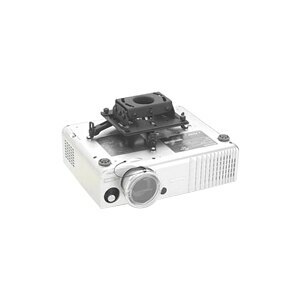 The RPA Universal is for stocking dealers or when uncertain of projector types during unplanned installations. Offers multiple ceiling mounting methods. Includes everything you need for a quick installation.